Buying food in bulk is loads cheaper than regularly buying smaller amounts. Depending on the ingredients, you can save money by buying everything in one go and using your haul straight away to cook several meals. You don’t even have to cook the whole meal. One popular batch cooking method is to cook and freeze the main ingredients, then just defrost when they’re needed. For example, cooking a whole batch of minced beef with onions and freezing it means you’ve already got the main ingredient for making shepherd’s pie, spag bol and chilli con carne. But make sure you vary your cooking; you don’t want to end up with ten of the same meals. If you’ve always got a quick dinner in, you’re also less likely to ring for an expensive take-away! Top tip: When out shopping, there are plenty of bargains to be had later in the evening as food reaches its sell-by date. It’s a great way to add to the batch meal you’ve already prepared. If you’ve set aside an evening for batch cooking, pop into your local supermarket first to see if you can pick up any reduced meat or veg. Having a ready-prepared meal means you won’t have to cook from scratch every night, and they’re also really quick to reheat if you’ve got a microwave. If you’ve cooked bolognese for example, you just need to boil a bit of pasta to go with it and you’ll have a delicious healthy meal in minutes. By chopping and cooking all your ingredients the previous day, week or month, speedy reheating will free up some time when you’re busy. 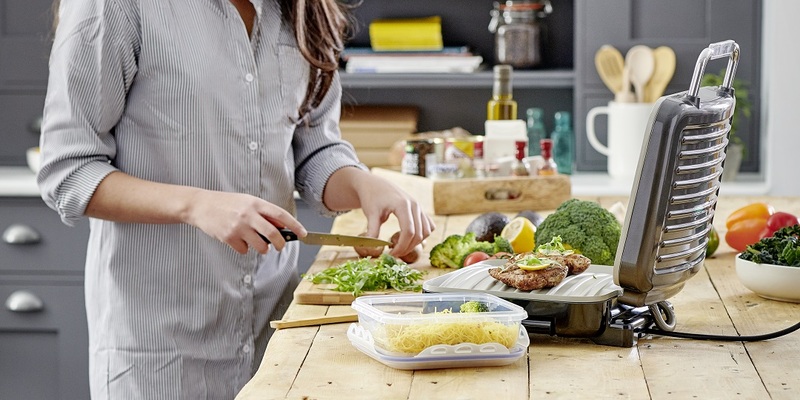 Our storage containers come in a range of sizes, perfect for keeping your leftovers and stacking up in the freezer. Batch cooking is ideal for people who are looking to eat healthier or trying to stick to a particular diet. If your priority is weight loss, muscle gain or general health, you can tailor each meal to your diet, and have it ready when you need it. You’ll be much less likely to grab fast food if you’ve got the perfect meal in the freezer! Top tip: When following a recipe, the easiest way to bulk cook is to use twice the ingredients to make a double portion, or quadruple them to have plenty of leftovers to freeze or have as lunches. 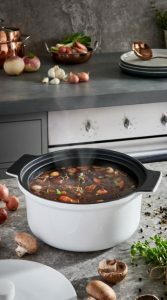 Home-made soups and casseroles, curries and bakes are perfect one pot meals for any time of year. They can be portioned out and popped in the freezer for another day. 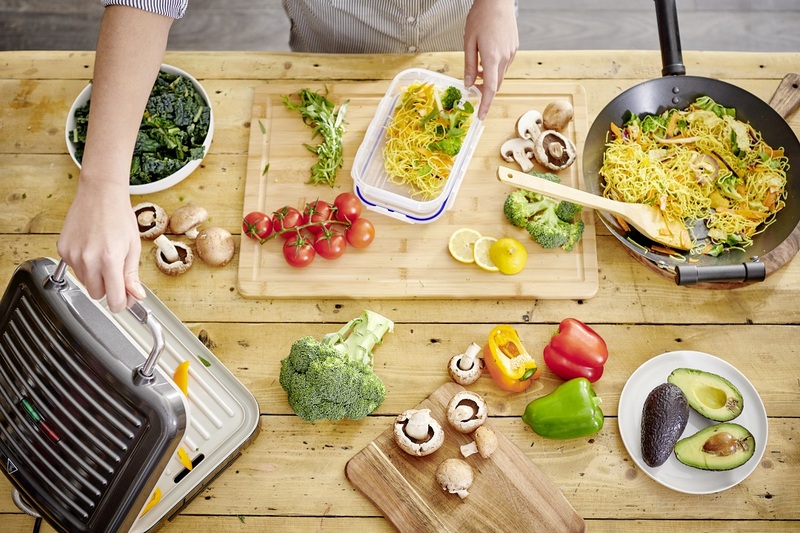 At wilko we have everything you need to make batch cooking easy – from pots and pans to a great range of freezer and microwave-friendly containers – you’re all set. Just don’t forget to label it and take it out of the freezer before you shoot off to work! Have you got any batch cooking tips? If so we’d love to hear them! Let us know by getting in touch using our Facebook, Twitter, Instagram or Pinterest pages.